Story. There’s a popular cliche that’s well known in counseling circles: “Home is where your story begins.” I love that because it is quite true that every story begins at home – a place of nurture, for better or for worse. Yet it’s also true that the place where you’re able to begin telling your story can become home. Hence my calling as a counselor. I consider it a deep privilege to become “home” for someone’s story. Maybe the first time they’ve shared about deep wounds or fragile hope or shattered places in their heart. And story is what shapes you, as well as what you shape each choice of each day of your life. Story. To live in God’s story for me is another way of saying to live according to God’s will. 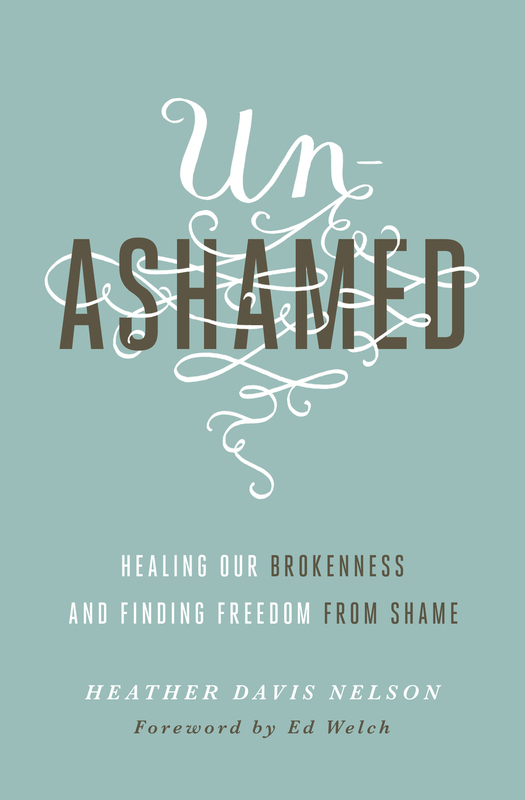 Am I living a story of God’s glory or of my own comfort/pleasure/fulfillment? Have I remembered that Christ is the HOME for my story? He is where my story begins, and ends. Christ as the place where I am free to share every detail of my story, and Christ as the ultimate Story-teller. His story gives mine meaning, depth, light, darkness. His presence assures me that my story will never be meaningless or hopeless. Story is captivating. And it is in daring to share our story boldly, honestly, freely, that we will have connection to others. Community is about shared-story-living (and shared-story-shaping). My story is never solitary. It’s part of a whole, and touches your story in similar ways that your story will touch mine. There is a beginning. A middle. An end. I can tell you its beginning; the middle is what I wade through daily; the end is a mystery kept by God. Maybe in remembering where I am in my story will I be able to better live out the story of who I am; who God’s making me to be; living true to the story he is writing for me. I’m participating today in Lisa-Jo’s “Five Minute Friday” where you write for five minutes on a topic, unedited. Fun way to get a quick blog post and stir the creative writing process. Thanks for sharing! I loved this part “His story gives mine meaning, depth, light, darkness. His presence assures me that my story will never be meaningless or hopeless.” Blessings! 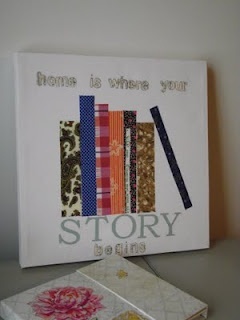 I so agree…the image of a counselor’s office being a safe home for our stories to be told. Christ is the author of our story. And, yes, now we are in the midst. Love this. Blessings!